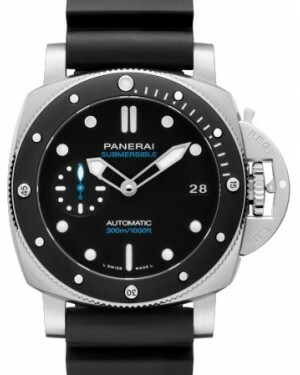 Very few items are able to offer the level of style and genuine quality that a Panerai watch can. 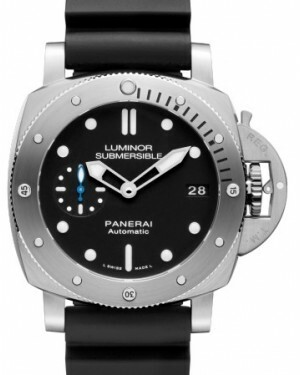 Italy's Royal Navy turned to Panerai during the 1930s for dependable, water-resistant watches and the manufacturer has retained a supreme combination of Italian design and the very best in Swiss watch-making reliability ever since. Today, their watches are recognised around the world for their distinctive appearance, which blends classic and modern design elements perfectly into a single, iconic package. Stand out from the crowd with one of these bold, elegant, sophisticated and trendy watches, safe in the knowledge that you can depend upon it for many years to come. 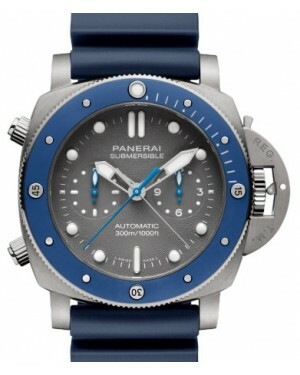 The watch manufacturing company Officine Panerai was established in Florence, Italy back in 1860. Nevertheless, it has emerged as one of the biggest names in the Swiss luxury watch market, with its timepieces and in-house movements being created at a facility in Neuchâtel, Switzerland. 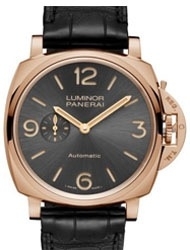 Initially founded by Giovanni Panerai as a company for creating pocket watches, it soon became associated with supplying watches and other precision tools to the Italian Royal Navy and then to the general public. Here, we take a more detailed look at the company's history, which intertwines with Rolex and several other manufacturers. 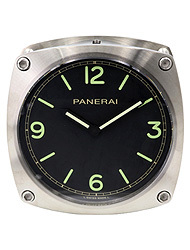 Despite creating pocket watches and wristwatches for the Italian Royal Navy from the late 18th century onwards, in many ways, the history of Panerai as a serious wristwatch manufacturer must be traced back to 1916, at which point the company filed a patent for Radiomir, which is a radium-based substance, used to add luminosity to devices. 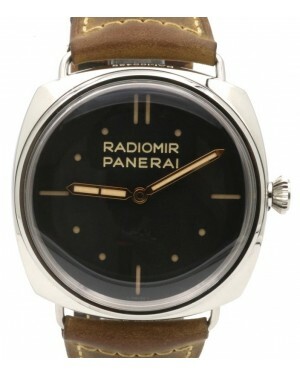 In 1936, the company created a prototype of the model that would become known as the Panerai Radiomir and this was again designed for use by the Navy. It featured a large 47mm steel case, a leather strap and luminous dial markers and hands, which offered excellent legibility even in the dark. 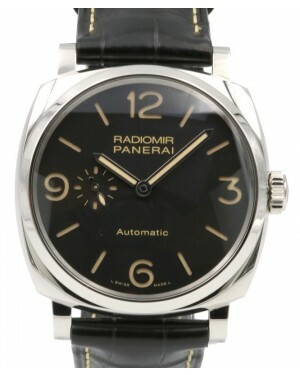 Production of the Radiomir as a fully fledged dive watch began two years later, in 1938, at which point the model was slightly redesigned, with legibility being further enhanced by a decision to feature just four Arabic numerals on the dial, at the 3, 6 and 9 and 12 o'clock positions. 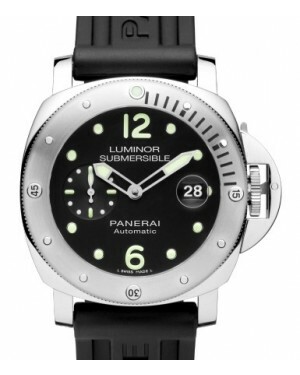 At this point in time, Panerai models were actually designed and manufactured by Rolex, meaning that particular company actually produced its first dive watches several decades before the introduction of the Rolex Submariner. 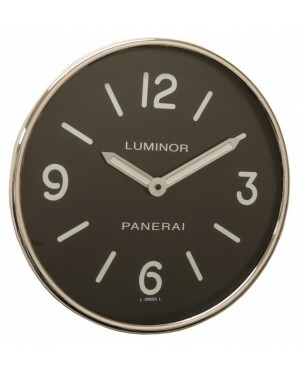 In 1950, the Radiomir models were superseded by a new range called Luminor. 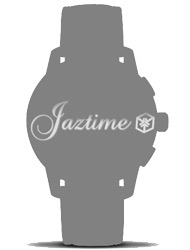 These timepieces were named after a self-luminous substance of the same name, which was patented by the company one year earlier. However, the defining design feature of the Luminor models was a bridge protecting the winding crown. Then, in 1956, the company created the Radiomir "Egiziano", which was designed specifically for use by the Egyptian Navy. 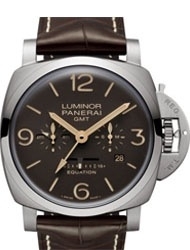 This particular model featured an enormous 60mm case diameter and also featured the bridge protecting the crown, which became a Panerai patent around the same time. 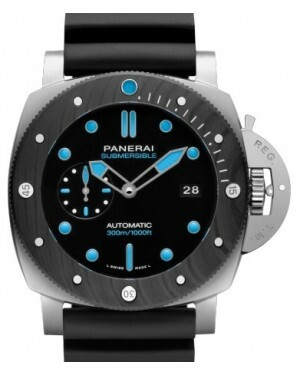 Following 1956, the association between Panerai and Rolex came to an end and gradually, the company began to fall back on its supply of marine-based watches to military personnel. 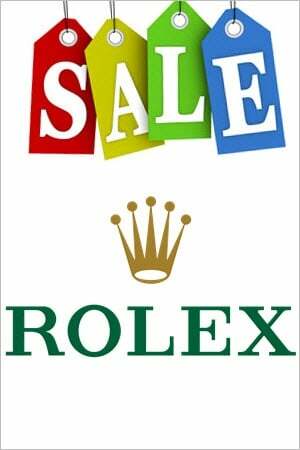 Eventually, in 1993, the company made the transition towards selling its watches to the general public. 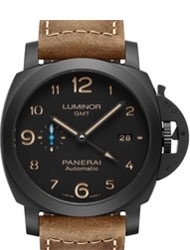 Panerai's decision to enter the civilian market began with three limited edition models: the Luminor, the Luminor Marina and the Mare Nostrum. 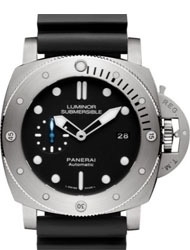 The Luminor models featured a 44mm case, while the Mare Nostrum was introduced with a 42mm case, which would later increase to 52mm with the 2015 release of the Mare Nostrum Titanio. 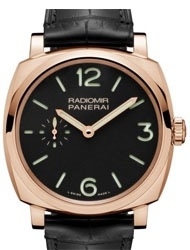 In 1997, the company was purchased by Richemont Group, who repositioned it as a luxury watch manufacturer and increased the number of watches the company produced. 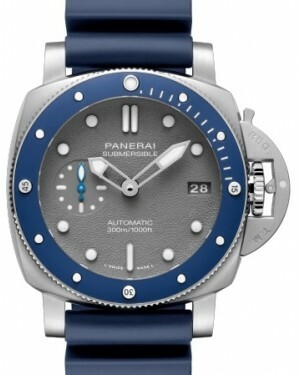 In 2005, Panerai produced its first in-house movement. 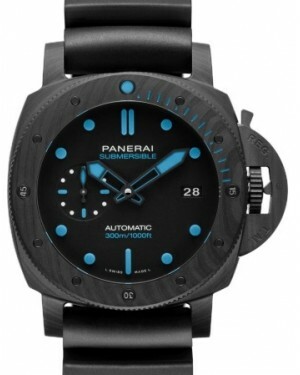 Today, Panerai sell timepieces with four main case types. 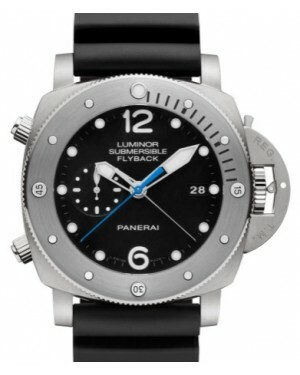 The Luminor is a contemporary design, with either 40mm or 44mm case sizes, while the Luminor 1950 is the descendent of the original Luminor models from the 1950s. Both of these cases feature the now iconic bridge protecting the crown. 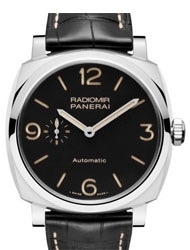 The Radiomir, which has the most extensive history of any Panerai watch, was also reintroduced and is available in 42mm, 43mm, 45mm and 47mm case sizes. Moreover, the company signed a deal with Italian car giants Ferrari in 2005 and its 40mm and 45mm Ferrari cases feature a large textured crown and a very modern design. 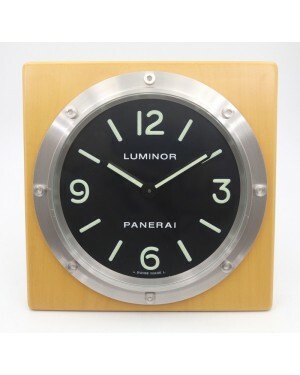 Panerai even offers a range of exclusive Wall Clocks.